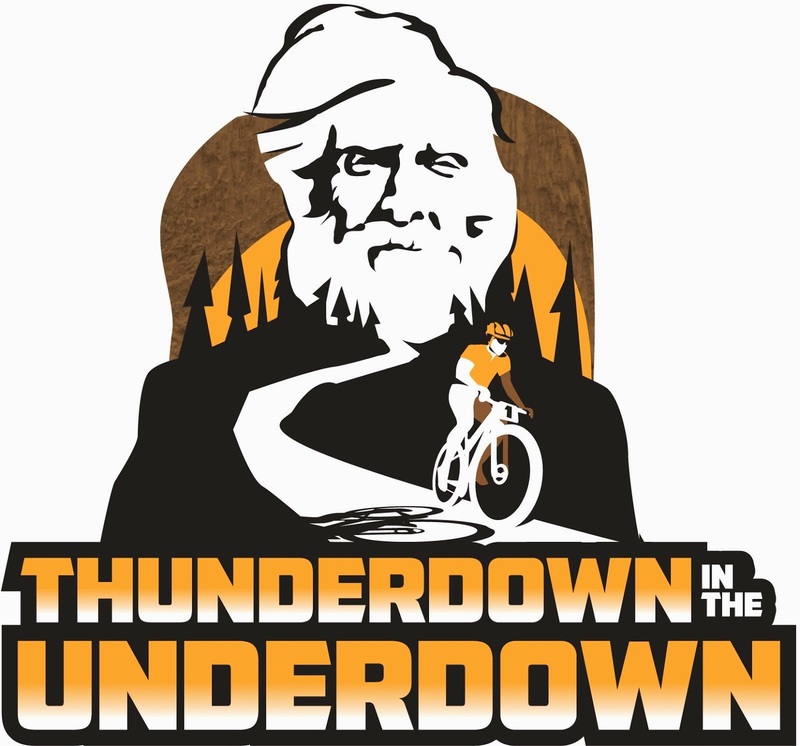 Meet at the Sarah Park boat landing on September 27th at 10AM for the 90 mile fall ride that features the Hiawatha Trail before heading into the Willow and Newwood wild country. A detour to Tripoli will get us resupplied half way. 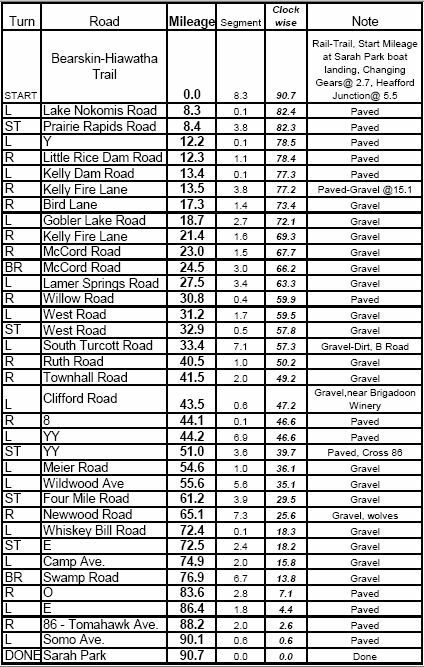 66 of the 90 miles are gravel. The 33ish course also starts on the Hiawatha before diverting back to Tomahawk via the cozy Rozell Road and crooked CC. 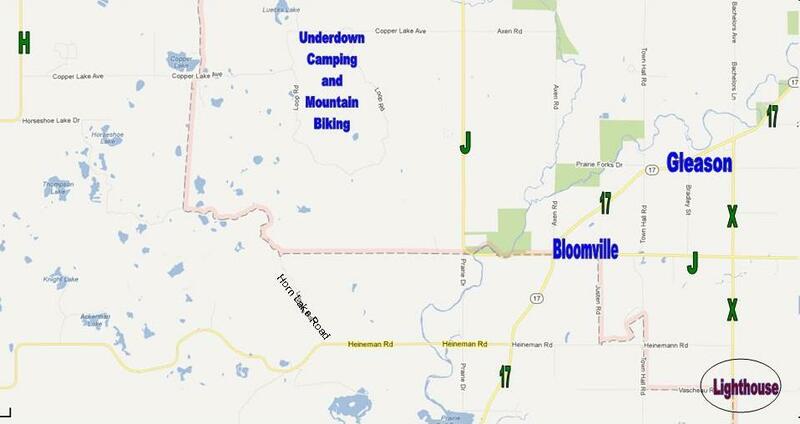 The route is all scenic and just under half gravel. 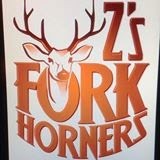 Z's Fork Horners will give every rider $2 off any of their amazing burgers, sandwiches or baskets plus $3 calls and $4 Moscow Mules. If you have never had a Moscow Mule, they are spectacular! an awesome summer refreshing drink served in a copper mug. Anyone who tackles the 20 Inch Spread burger gets a free T-shirt and a free Moscow Mule. This is stage 2 on a quest to join the Order of Bill Underdown.